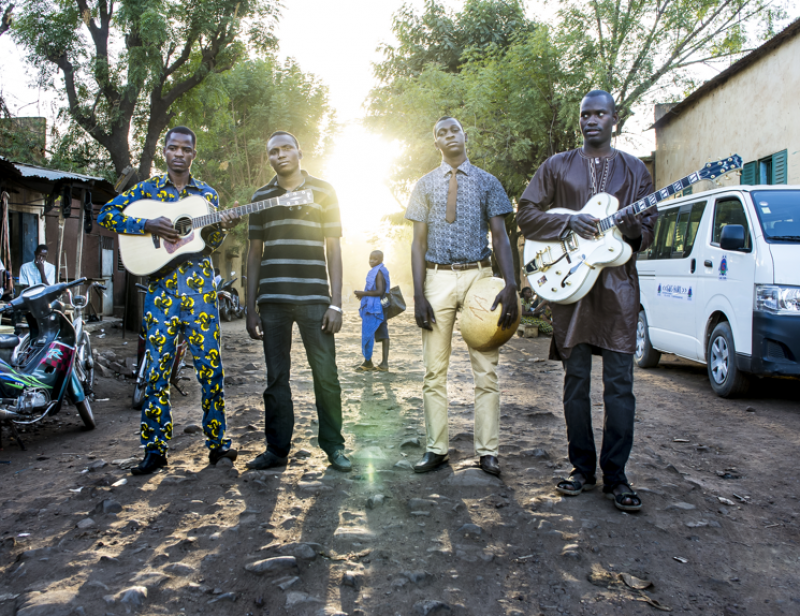 XL Recordings boss Richard Russell has just remixed 'Al Hassidi Terei', the new single by Malian four-piece Songhoy Blues. We're delighted to be putting out their debut album 'Music In Exile' in February. Pre-Order here.